Jess McMullin is an international leader in design and the public sector, and the founder of Situ Strategy and the Centre for Citizen Experience. Working in design since 1996, in 2009 he dedicated his management consulting and coaching to helping government work better for people. He works with purpose-driven clients to develop their capability and culture to tackle complex adaptive challenges. Based in Edmonton, he frequently teaches and speaks around the world. Closing: How do we change? Many organizations are trying to break through the market or introduce innovation through their products and services. A product or service doesn’t stand a chance if organization’s structure and operations are not striving to achieve the product vision. We see a lot of that in public sector where product teams tend to feel more vulnerable to organizational silos and political humdrums. With this talk, I’ll be sharing case studies of working with public sector organizations that are trying to bring forward change in the way a service and product is delivered to public. We will be sharing the challenges the product teams face and how to overcome those challenges. Ammneh is the team lead for UX design and strategy team at iomer internet solutions. She has been in information technology field since 2002. At iomer, Ammneh provides strategic direction to public and private sector customers and their managed information technology projects. 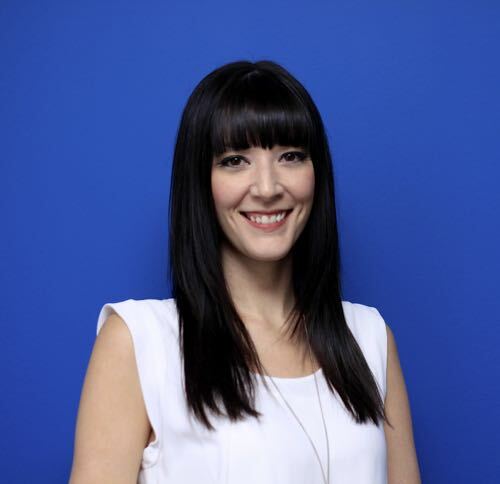 She is a founder of User Experience Edmonton group, where she has been providing guidance and leadership since 2009. Ammneh has also taught User Experience theories at Grant McEwan University. 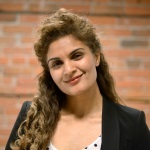 She is actively involved in IT community and speaks at various events including a speaking engagement at Information Architecture Summit in Baltimore (April, 2013), World IA, acted as a mentor for Health Hackathon Edmonton event and spoke at Startup Edmonton regarding UX research methods and design. Speaker: Communication with Flexible Documentation The fundamental process we follow of how we understand design problems, users, and content hasn’t changed much, but the documentation we deliver and how we deliver it is a bit in flux. We’re experts in cognitive science, usability, and solving problems with design. However device fragmentation forces us to think through flexible experiences with portable content and in turn, to rethink how we communicate to our clients throughout the process. 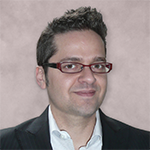 Lejjy is a Solutions Architect for the University of Alberta. Specializing in Enterprise Architecture and User Experience, he has recently been using techniques from both worlds to create a more cohesive strategy and execution plan for his domain. This last year he was lucky enough to get a User Experience certification from Nielsen Norman group, and look forward to more! The Relating System Thinking and Design Symposium 4 took place at the Banff Centre this past year from September 1-3, 2015. During the symposium, an exploratory 3 day workshop was run by Keren Perla and Jonathan Veale titled “Designing for Empathy: Systemic Design and the Art of ‘Homo Empaticus’” as a unique opportunity to explore the use and implications of an artful approach for generating empathy. This talk provides an overview of the workshop and a de-briefing of our findings. We will share our insights about the value and role of arts-based practices in design and hope to inspire continued experimentation with art in all its creative mediums as alternative ways of developing empathy in your own practices. Davis Levine is a user experience designer at iomer internet solutions. 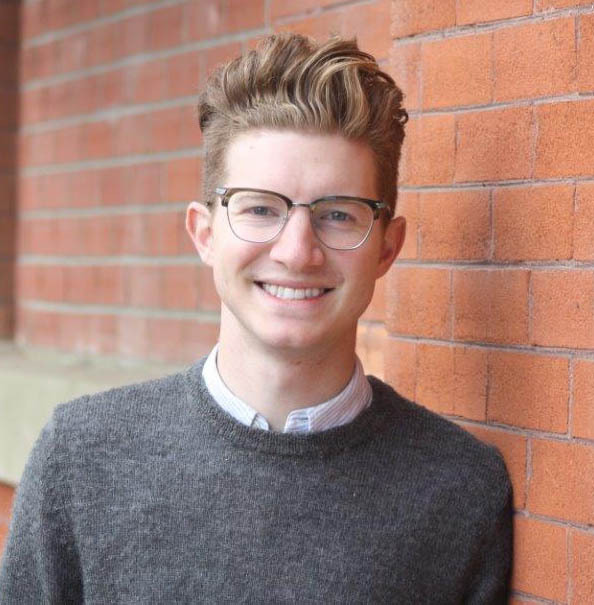 Davis received his Bachelor of Design from the University of Alberta and has been awarded a Certificate in User Experience by Nielsen Norman Group. 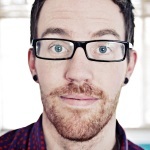 With a focus on interaction design, he designs complex applications that are rooted in user centred design. His attention to detail and analytical mindset is a foundational skill set for creating enriching workflows and engaging user interfaces. Davis is an active member of the local creative community and is a booster for downtown Edmonton, active transit, and sustainable living. He drinks his coffee black and rides his bike fast. Director of Foresight and Design with the Department of Energy. She has been a key leader for advancing the use of systemic design across the public sector, applying the approach across a broad range of policy challenges from work on energy futures to social policy and programs, to organizational governance and design. Keren’s academic training is grounded in cultural studies, focusing on the interface of cultural interest and groups. Her superpower is fostering authentic participation and engagement between diverse groups and perspectives. 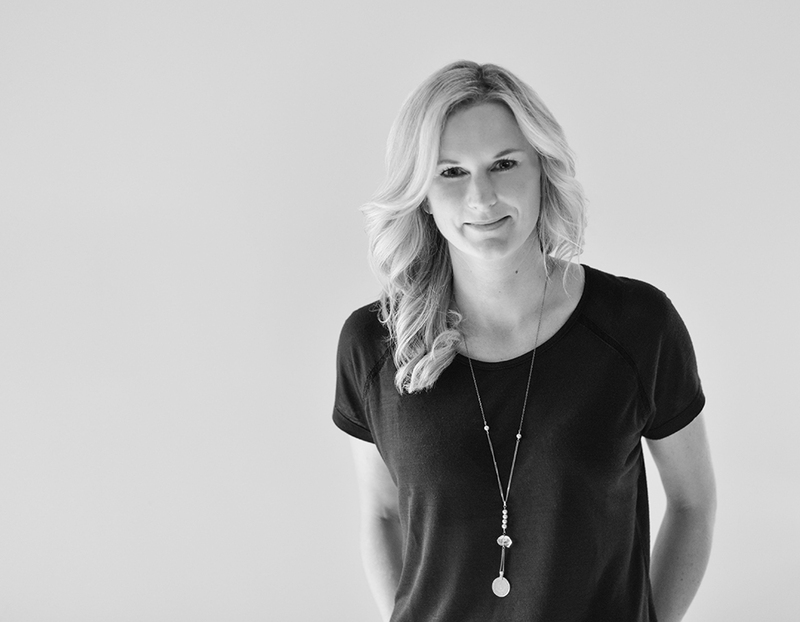 Ashley is a Principal at AgileStyle, a software consulting and custom web development company in Edmonton. After graduating from the University of Alberta in 2006, she started her career with the Government of Alberta in business and operational planning. In 2009 she joined her husband and business partner in building AgileStyle. Over the past several years they have grown from two people in a basement suite into a talented, ever-expanding team with a trendy office in Garneau. Like most entrepreneurs, Ashley’s role in the company has transitioned many times over the years but currently her time is spent on business development and strategy. When she is not developing relationships in the web development, business, and not-for-profit communities she is spending time with her Little Sister through Boys and Girls Clubs Big Brothers Big Sisters, playing volleyball, or reading a good book. Paul Bellows is one of two founders and directors of Yellow Pencil, an Edmonton-based web design and development agency with offices in Vancouver and soon in Toronto, Ottawa and Montreal. In the 16 years he’s been running Yellow Pencil, Paul has been creative director or team lead for customers across Canada and the US, including Pizza 73, Alberta Health Services, Government of Alberta, City of Edmonton, Investors Group, Fiserv, and the Wharton School. 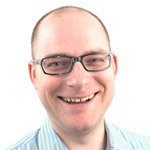 Paul has been invited to speak at conferences including Future of Web Design and Open Text Enterprise World. Paul’s greatest success is his genius team who do amazing work for clients across North America, and who are regularly invited to speak or keynote at conferences like Future of Web Design, ConFab, SXSW, How, Webvisions, Open Text Enterprise World and DrupalCon. In this talk I will explain what a prototype is and the benefits of using one when designing complex software. I will show the various levels of detail a prototype can depict. I will highlight various tools that can be used to build a prototype. Finally, I will share some best practices for building an effective prototype in a limited amount of time. Trevor van Gorp is the co-author of “Design for Emotion”, and the founder and principal of Affective Design Inc., a trusted user experience consultancy with a focus on emotional design. He’s spent the last decade developing a deep understanding of the relationship between design and emotion. 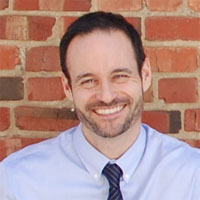 During that time, Trevor has created information architecture, performed interaction design and conducted user research & usability evaluations for large organizations including the City of Edmonton, the Edmonton Transit System, Comcast, Ancestry.com, DDB Canada and the Government of Alberta.